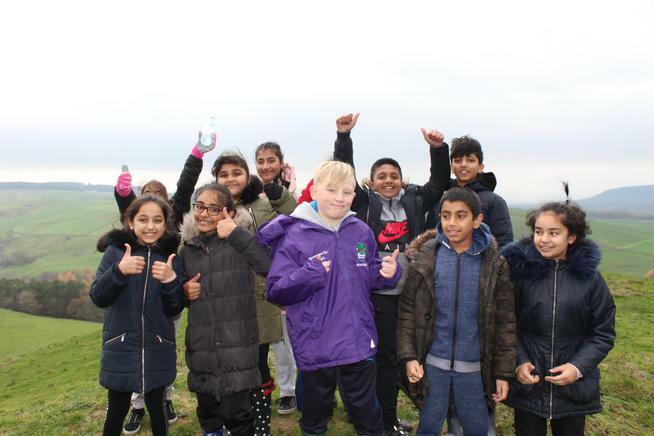 This is the BBC programme that some of the Y6 children were filmed for at New Laund Farm. 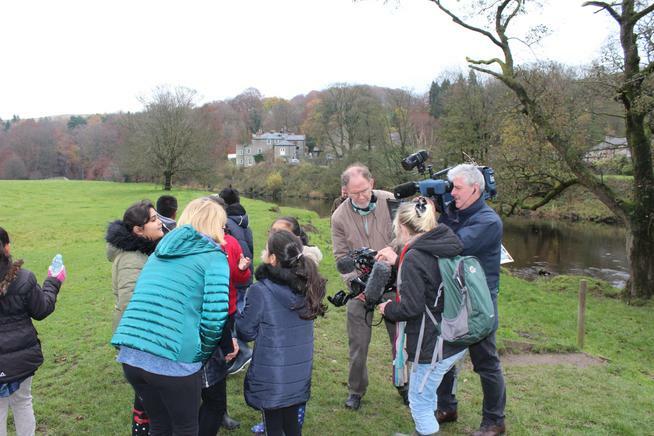 River Walks – The Hodder is going out on BBC One in the North West on Monday 10th December at 7.30pm. Stuart Maconie takes a picturesque walk along the River Hodder in the Forest of Bowland. This area of Outstanding Natural Beauty, opens up a wealth of interesting stories about geology, history, food, wildlife and agriculture.